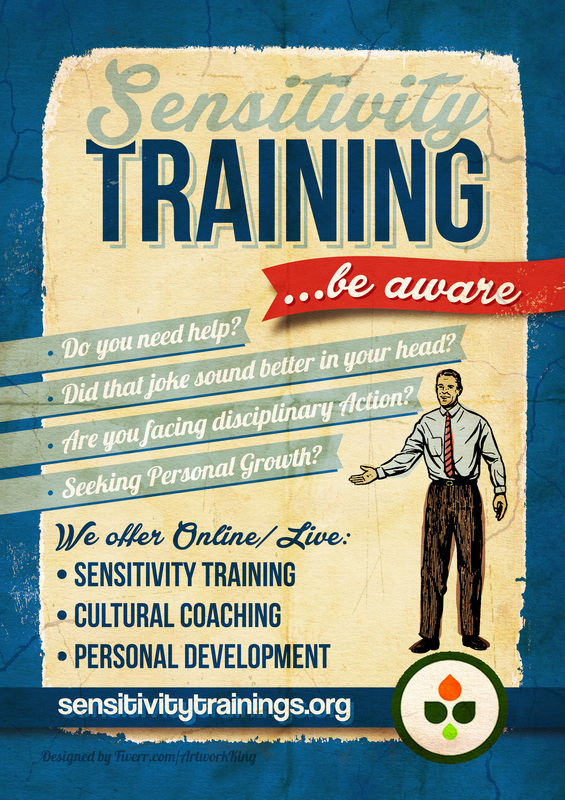 Sensitivity Training: What have you gotten yourself into? Book Your FREE 30-Minute Phone Consultation Now! County Sheriff's departments, Jail Adminstrators, State and Local Police are known for their ability to take control of dangerous situations, bring order to chaos and perform these tasks at the highest level of professionalism and valor. It is also clear that there often needs to be space set a side for development and training. We offer this space to law enforcement agencies and emergency management professionals in a way that is honest, practical and engaging. Women in the workplace, cultural differences, changing demographics, racism, hetero-sexism and new immigrants can be difficult issues for offers to navigate. When we have not grow up with or even had to think about these issues we often make mistakes when we experience diversity in the workplace and community. There is nowhere but up from here. When are we ready to change? When we are no longer able to achieve our goals. When working with difficult or challenging individuals we help them transform their old behaviors, mindsets and attitudes by facilitating their discovery of new and enriching goals. 1. Describe the methods you have used to train employees on how to deliver and increase customer service to a diverse clientele with various ethnic and cultural backgrounds. First if all we understand that all human being have the similar goals and that it is often their methods of obtaining these goals that either increase conflict or create misunderstanding of their motivations or confusion of their behaviors. So by focusing on the needs, desire and goals of the customers we can engage them where they are. We also encourage people to extend gratitude, respect and honor as the only sure fire way of obtaining those productive behaviors. 2. How do you recognize different ways in which someone may be insensitive, inappropriate or offensive to individuals? 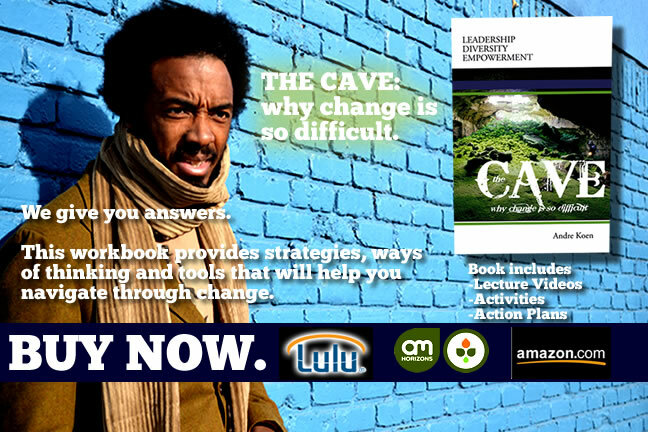 People are doing the best they can with the resources, education and environment they have been expose to. We also know that sometimes people act against their own best interest and make mindful mistakes. So with those concepts in mind we welcome discussion, conflict and free thought that helps us all expand how we see the world and increase individuals goal focused performance. 3. Describe your philosophy of cultural competence and what steps you recommend for employers to take to ensure their employees maintain cultural competence. Cultural Competence begins with understanding one's culture. It is interesting that many American's have not read the Constitution, are not familiar with Declaration of Independence and have little idea of the protections of the 1964 Civil Rights Act. All that said, it is clear that people have different methods to obtaining their goals. We must them analyze behaviors, contextualize motives and illuminate taboos that may become roadblocks to our success. There must be a balance of looking in and look out, knowing our immigration stories and begin open to others having theirs. Often as we are learning about diversity issues there may be employees that need more attention and individualized lessons. We offer one on one training and coaching. Our work allows individuals the chance to assess their personal values, organizational values and create action plans for personal and professional growth. These sessions are about 3 hours, via Skype, Online Learning and Online assessments. How do I find my blind spots, I look for them. It is not our fault what we learned or did not learn about others growing up. Our parents given the tools they had available to them did the best they could with what they had. They were able to share their version and perspectives of the world that often had bias and jaded paradigms. When we get older it becomes our responsibility to search for the truth and expand on everything given to us. These sessions are designed to create more cultural competence on a number of issues. How do I find my blind spots? I look for them. It is not our fault what we learned or did not learn about others growing up. Our parents given the tools they had available to them did the best they could with what they had. They were able to share their version and perspectives of the world that often had bias and jaded paradigms. As we get older, it becomes our responsibility to search for the truth and expand on everything given to us. These sessions are designed to create more cultural competence on a number of issues. Your client demographic has changed but your staff has not. We have to break the back of Racism, Sexism and Oppression. The only way we can do this is with Love and Understanding. Blame, Fault and Guilt never move people in a positive direction as a matter fact it actually creates faster, stronger and more effective haters of equity and justice. Andre guides these conversations with humility, honesty and humor. Our purpose is to reconnect people to the Dignity and Honor in Being Human. _To serve you and your organization best, please complete the form. This will allow us to plan and create a program that meets your needs and leads your staff towards your organization’s diversity and cross-cultural competency goals. online sensitivity training sensitivity training classes sensitivity training activities sensitivity training video cultural sensitivity training. We know that people are not born hating others. We have been taught to hate. This provides us with an opportunity to re-educate those that have been miseducated. People truly can learn, change and grow. This process takes time, energy, and humbleness to see their point of view to help them create new and better behaviors. Andre Koen: Minnesota Human Resources Training, Cultural Sensitivity, Cultural Competence, Diversity And Inclusion Trainers. _ Our approach is simple: We help Government and Educational organizations manage and train staff, employees, and clients on diversity issues without blame, fault or guilt. We understand that people are doing the best they can with what they have. Yet we encourage them to examine themselves, explore other cultures, and become allies for others. We work to move people's behaviors not by pushing them or making them feel guilty. We dissect, analyze, and making meaning of the issues that challenge us in a fair, balanced way that people can hear and understand. We motivate individuals to create something collaboratively.